It costs a business 5-10 times more to acquire a new customer than to retain an existing one? Our February event topic is Building Customer Loyalty. Our speaker is Meagan Olney head of Customer Happiness with Who Gives A Crap, who produce environmentally sustainable toilet paper and donate 50% of their profits to improving sanitation in developing countries. Megan’s day to day business is building customer loyalty in an online environment. Megan brings a breadth of experience in customer service particularly in an online environment. Megan grew up in the UK and has been in the customer service industry for nearly all her working life. She worked in direct face to face customer service before moving on to the world of ecommerce with organisations such as Catch of the Day where she started as a member of the customer service team and eventually became the Customer Service Department Manager and lead the establishment of a Customer Service team in to the Philippines. Megan will share key strategies for building and maintaining customer loyalty in the face to face and online environment as well is with different cultural groups. Join us and hone your skills in reaching your customers and creating relationships that last. 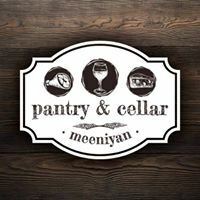 Catering for this stand-out event will be provided by Meeniyan Pantry & Cellar. Based in Meeniyan, this new business provides a variety of locally and home-made food, cheese and wines for your enjoyment. The original building on the site, the Koonwarra Mechanics Institute, was built in 1892. As often happens, the original building burned down sometime later, and a new building replaced it in 1940. 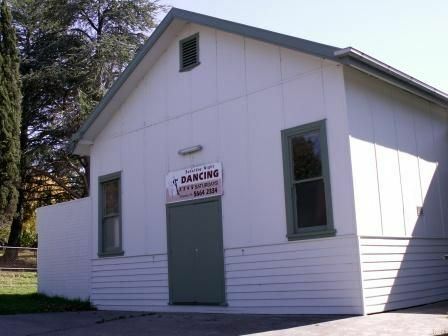 Many improvements have been made to it over the years, allowing it to host dances weekly.